This song will kick off the CMA Awards tonight and with any luck kick off a classic country revolution. Eric Church is widely known as one of the best performers in country music. His unique ability to blend genres makes his records good, but hearing the sound live takes things to another level. His heavily rock influenced show, makes it unlike anything else around. One moment he’s in your face and the next he’s slowing things down. There’s songs about things that matter and songs about those that don’t. But if you’ve seen the chief perform before you already knew all that. What made Thursday night at the TD Garden different was the record breaking length. When listened to as part of the entire record, the track seems somewhat out of place. 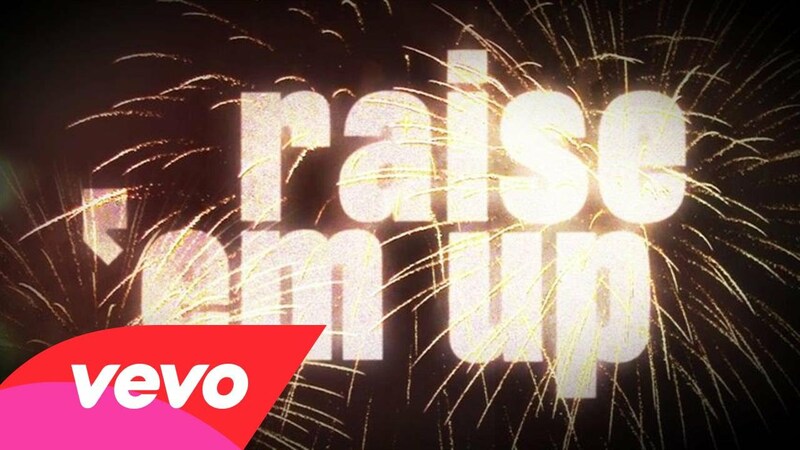 Bro-country influences are plentiful and sometimes overwhelming on cuts like “Somewhere in My Car” and “Even the Stars Fall 4 U,” but “Raise ‘Em Up” marches to the beat of its own drum and manifests itself into being one of the most introspective songs recorded by Urban in a long time. For Church, the song makes sense; in a time where storytelling country music is getting harder and harder to find (especially on country radio), he still flies the flag of independence and willingness to adhere to traditional sounds. If this song had been cut by Church on The Outsiders, it would have fit right in. For Keith however, it feels odd, but in a good way.